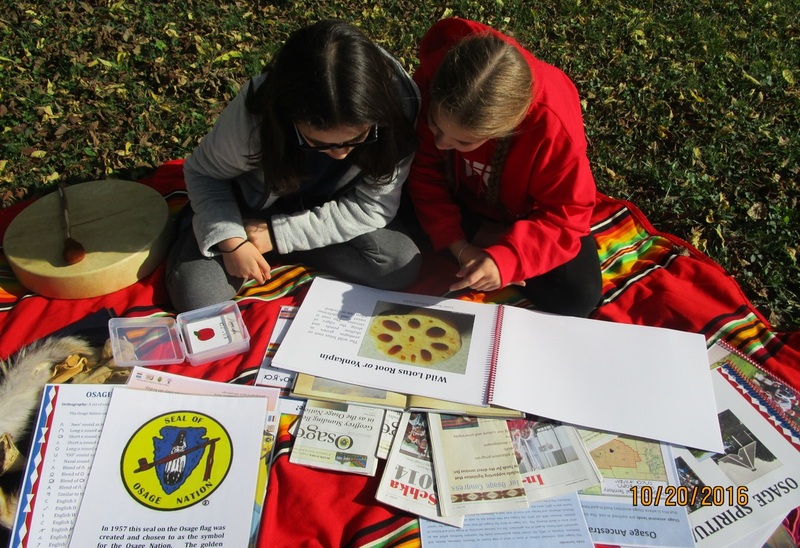 ​The Osage Culture Traveling Trunk serves to educate young Missourians, especially elementary and middle school students, about the Osage people who lived in Missouri when Europeans first arrived. Organizations and groups can borrow the trunk from the History Museum on the Square in Springfield, Missouri. The trunk contains diverse materials, suitable for a variety of learning styles including visual, auditory, and tactile learning. ​The Osage Culture Traveling Trunk is the only interactive resource designed to educate young people about the Osage people and produced in collaboration with the Osage Nation. ​This educational resource was produced through a collaboration between the Osage Nation (Pawhuska, Oklahoma), Missouri State University (Springfield, Missouri), and the History Museum on the Square (Springfield, Missouri). ​The Osage Culture Traveling Trunk is part of an important trend of increased Native American involvement in producing information about Native culture and history. Osage Nation staff have contributed to and approved all trunk components.